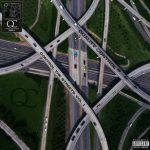 Control the Streets Volume 1, is a master piece debut album from artists like Migos, Gucci Mane, Travis Scott, Young Thug, Lil Yachty, Nicki Minaj, Cardi B, Ty Dolla Sign, Kodak Black and more. 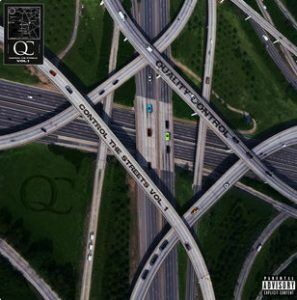 Quality Control: Control the Streets, Vol. 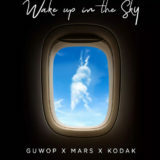 1 was released on the December 8, 2017 with 30 hot hip hop tracks. 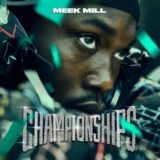 The album features two sensational singles “Too Hotty” by Migos and “On Me” by Lil Yachty and Young Thug.